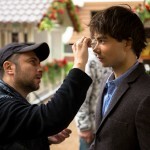 “The Eurovision sensation, Alexander Rybak, is back with his first Russian composition. 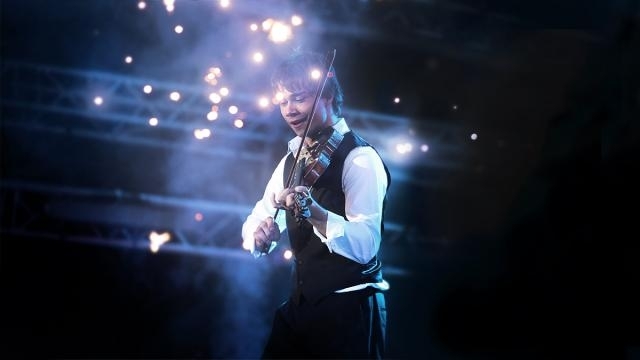 You may not remember, but Alexander Rybak is that guy who has the record of the most votes on Eurovision Song Contest. He won the competition in 2009 representing Norway. His song, Fairytale, written and composed by him, had the highest tally any country has achieved in the history of Eurovision – 387 points. Who would have ever thought that the young Belarusian-Norwegian guy would win with such a big number of votes? Well, his talent wasn’t in vain.